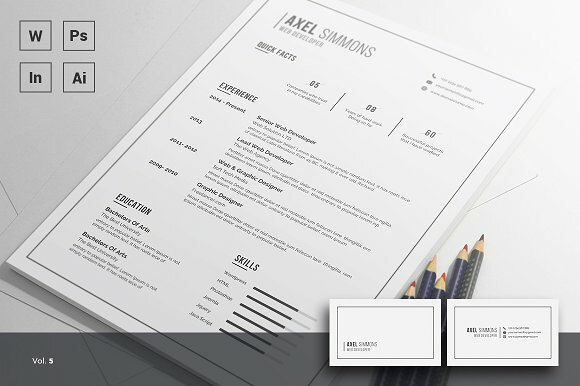 Creative minds and people are always appreciable because it has some extra in it compared to regular things. 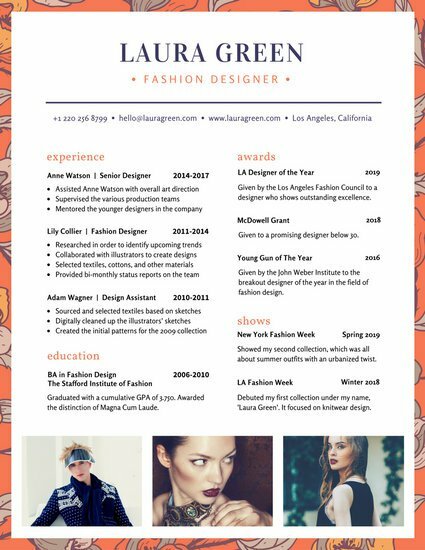 It’s not completely difficult to get to that stage, if we try harder then it’s possible. 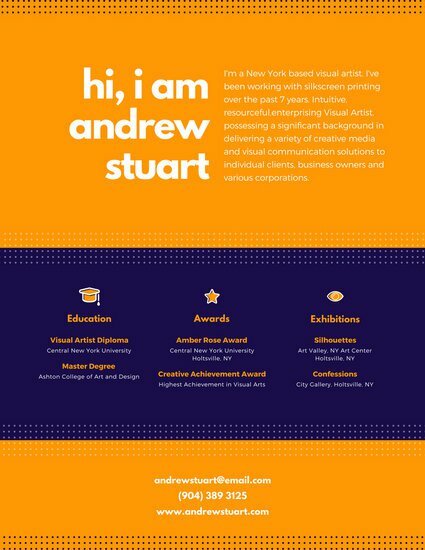 Thinking in a creative and unique way is a good habbit and everyone must try to adopt it. 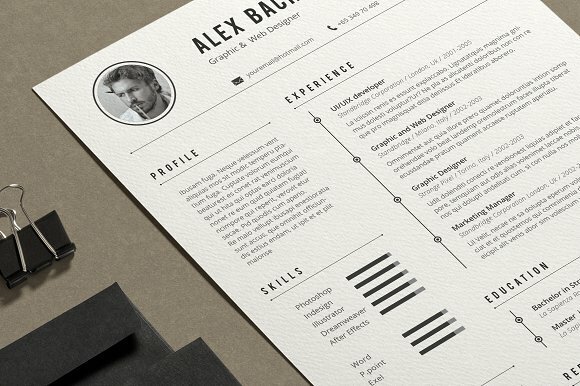 Coming to job hunting process, employers always look for creative minds. 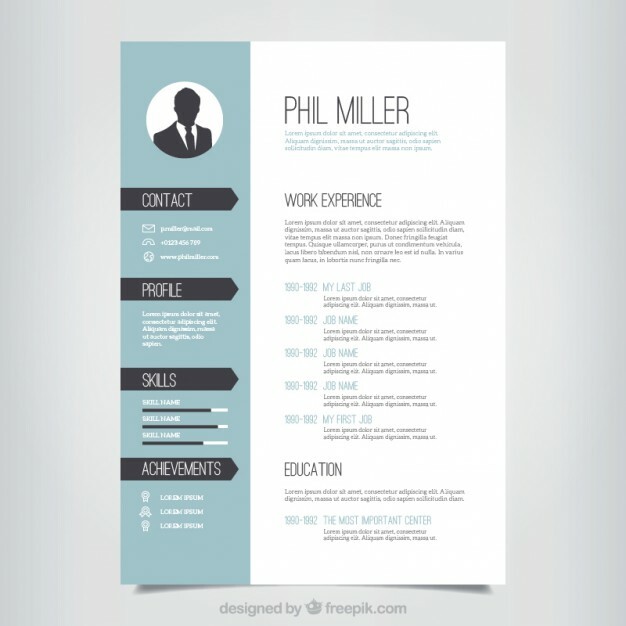 From the candidate point of you, building a creative resume is good for him because employer may like it and appreciate his creativity. 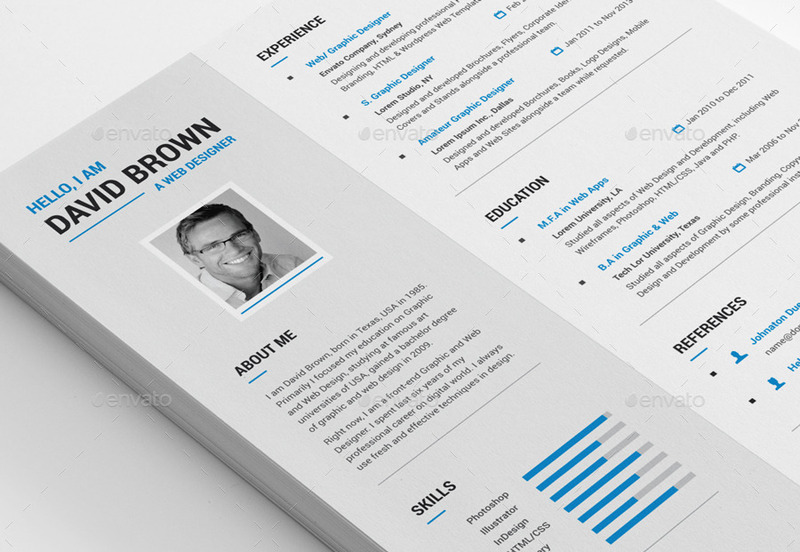 And also he might get some additional benefit and opportunity to get the job. 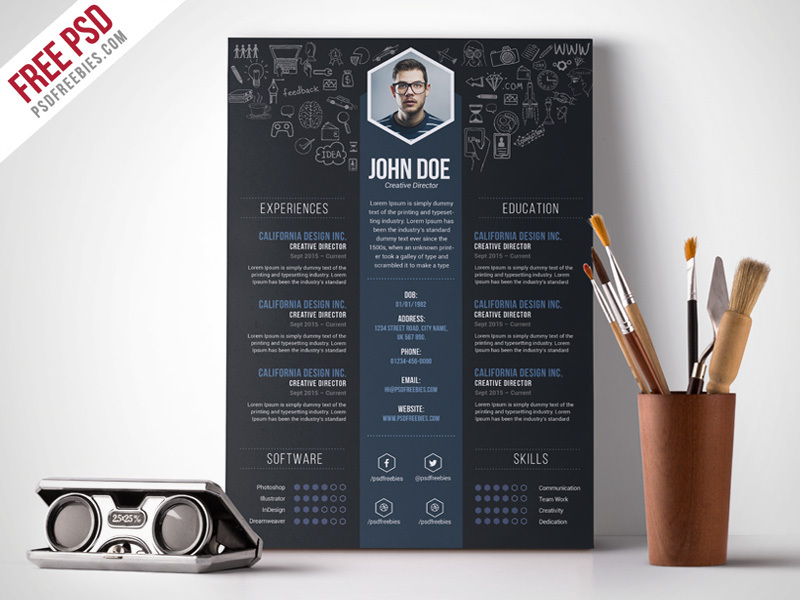 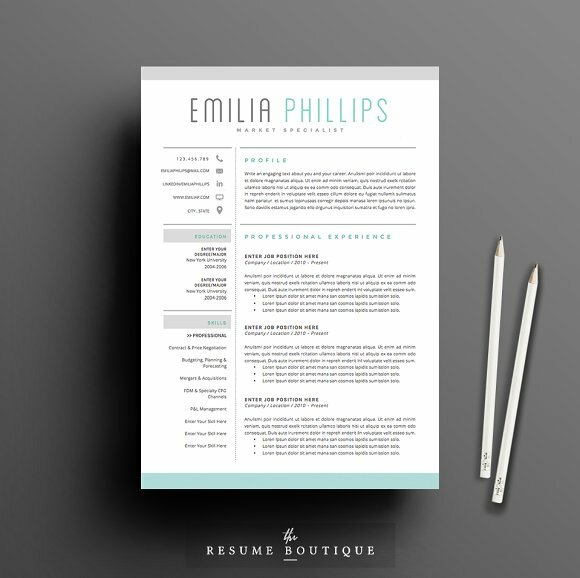 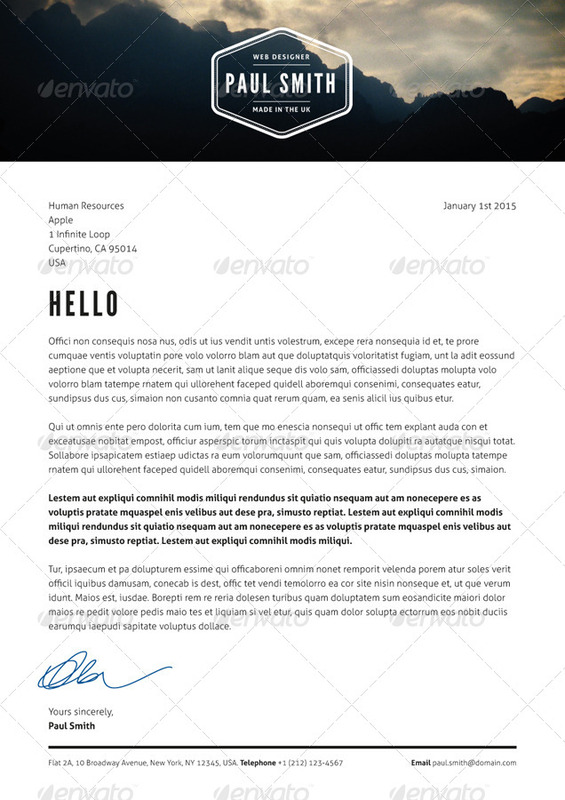 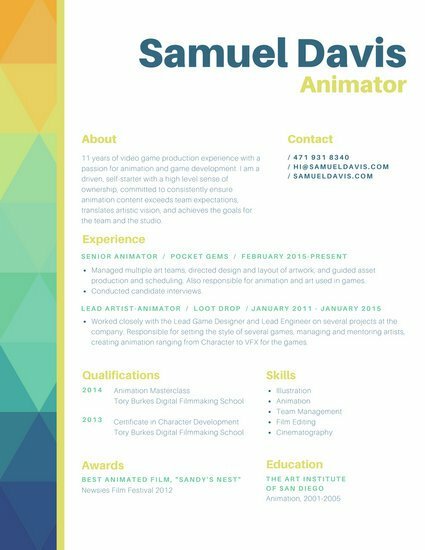 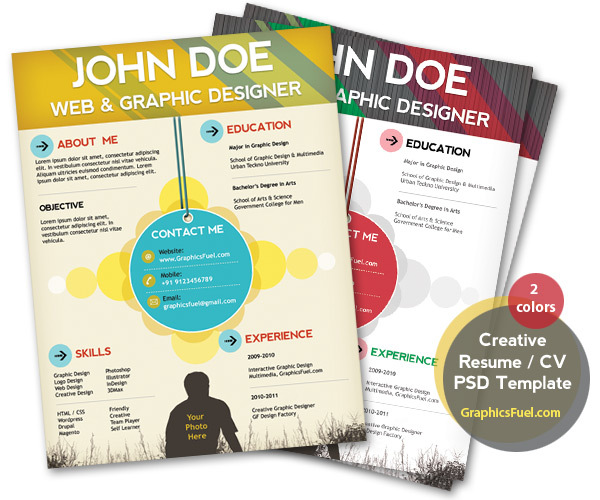 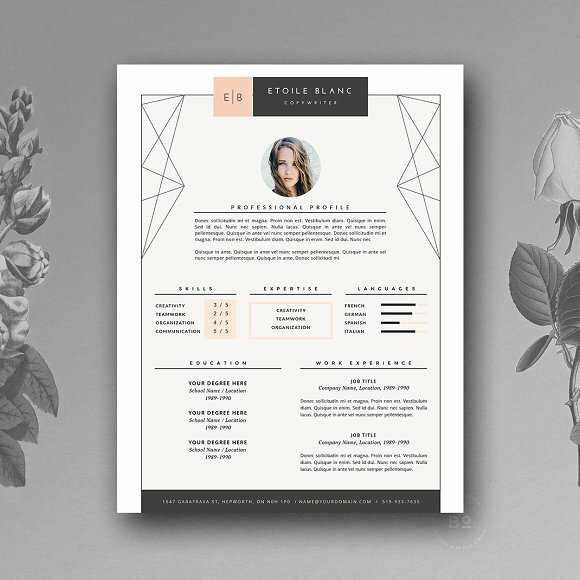 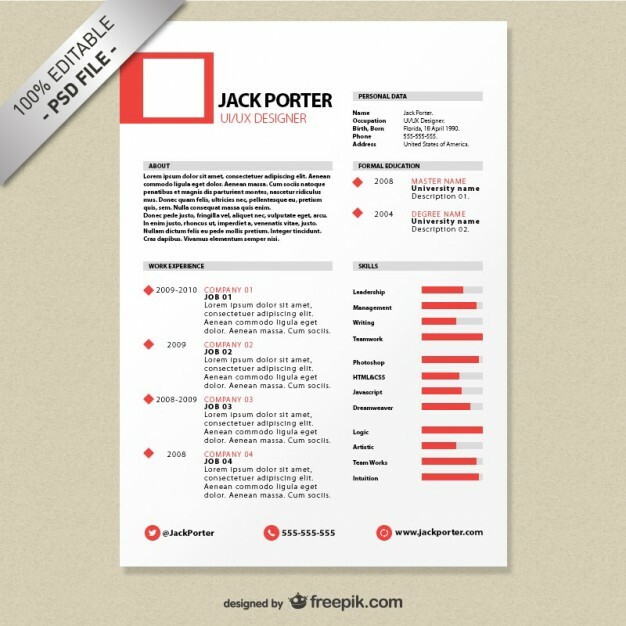 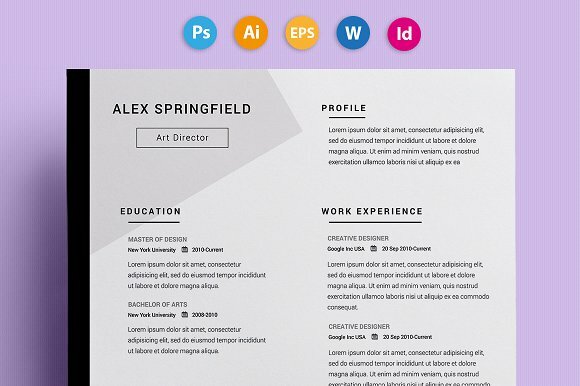 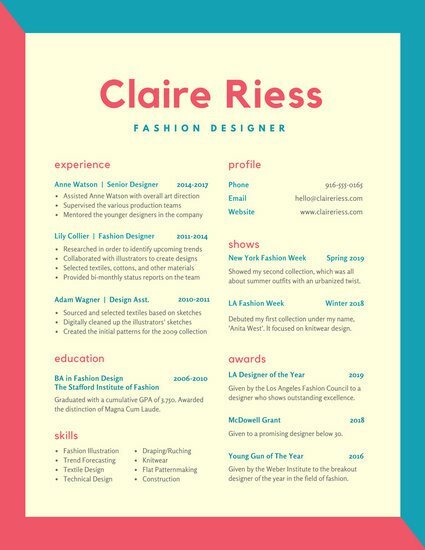 Here we are trying to increase your opportunities with our 29 best creative resume templates. 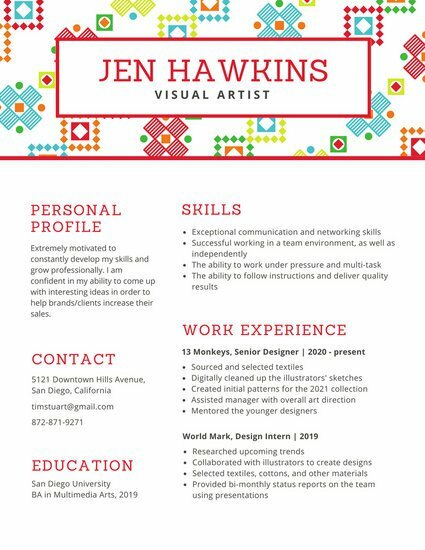 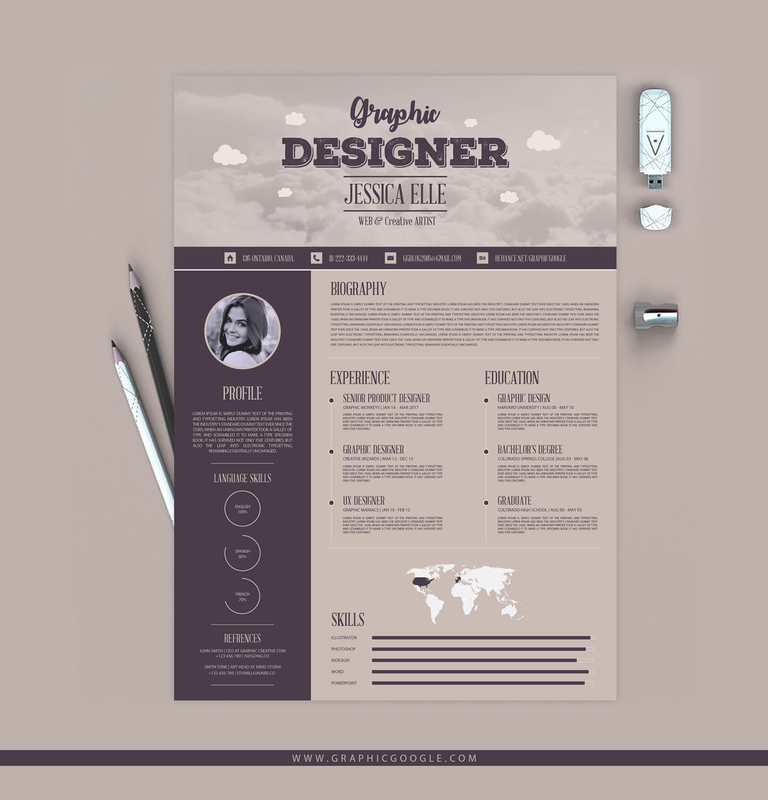 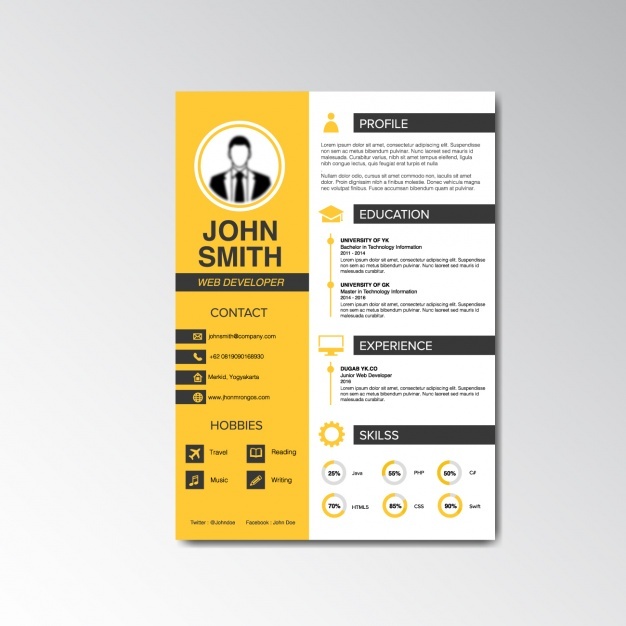 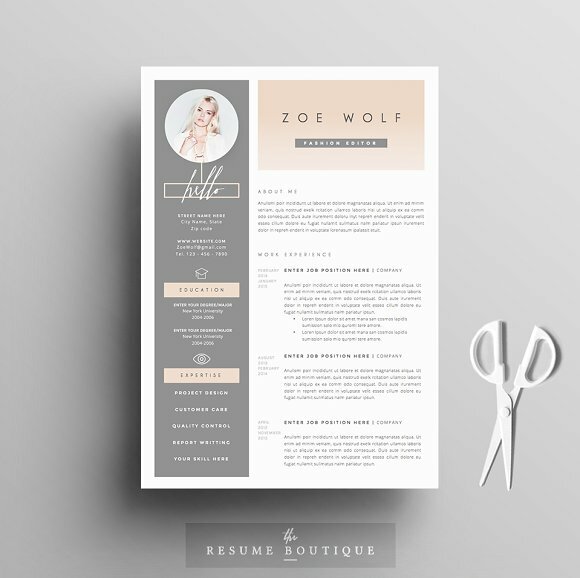 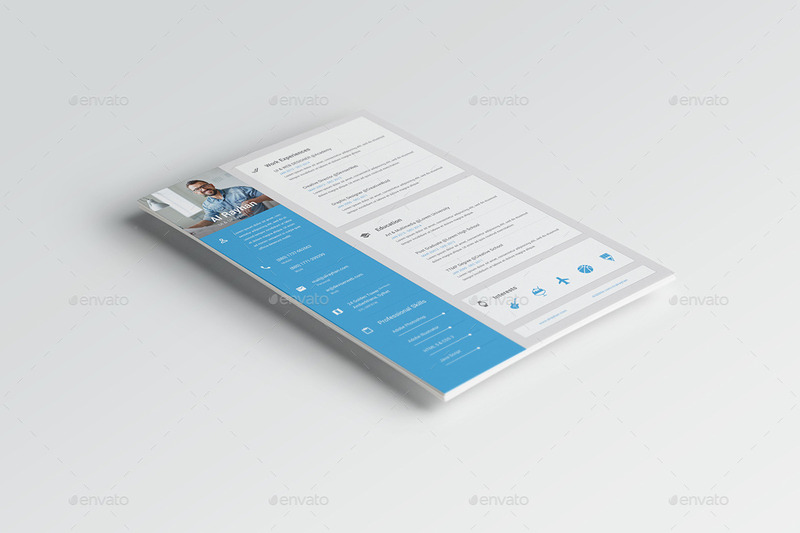 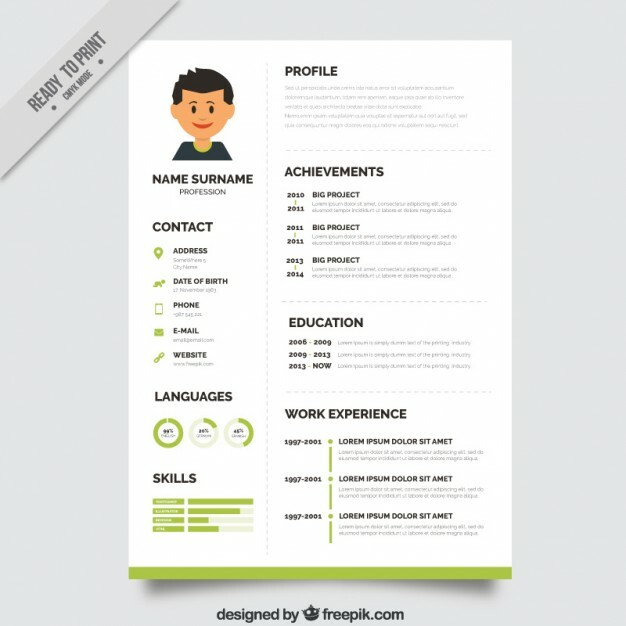 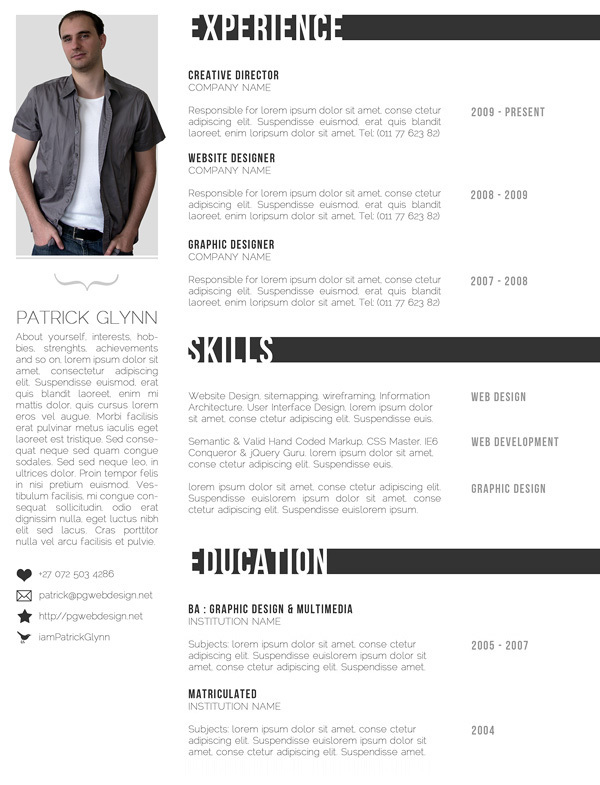 These creative templates will help you in giving some inspiration in preparing resume when you go to your next interview.